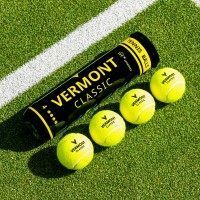 The Vermont Lunar Tennis Racket has been crafted with competitive tennis in mind. 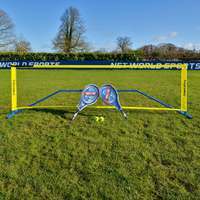 Requiring a greater amount of player skill, this racket will help you dominate matches. 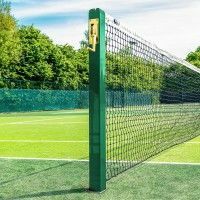 The VPG Tek construction of this tennis racket produces an exquisite balance between power and control allowing players to really dictate points from all over the court. At 280g, the Vermont Lunar is 5g lighter than its Vermont sibling, the Contender. 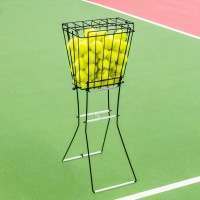 This is to ensure this racket is highly-responsive, requiring a greater skill level to play with. 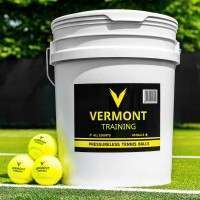 For anyone looking to up their game and move on from recreational and club standard tennis, then this Vermont Lunar Tennis Racket is the perfect racket to help you make that transition. 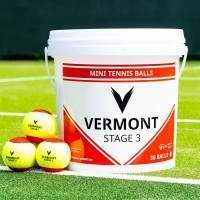 Specifically designed to cope with the harsher demands of more regular, competitive tennis, the Vermont Lunar will provide you with the necessary power to control ratio to really launch yourself into the competitive tennis world by allowing you to dictate points from the front and back of the court. 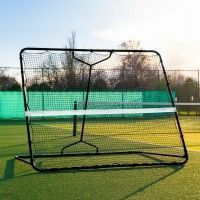 Measuring at 27”, this racket is the official senior racket size. 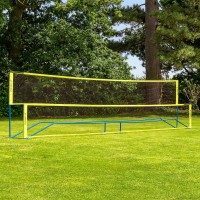 The highly impressive yellow and black frame has an extremely innovative material make-up, which sets it apart from other rackets of a similar level. 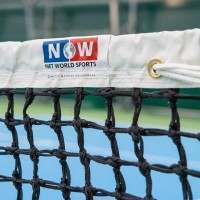 The unique VPG Tek construction is primarily graphite, with an added aluminium composite element to ensure this racket is as durable as it can be. 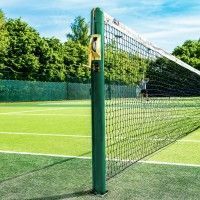 The careful blend of graphite and aluminium produces an exceptional balance of power and control, ensuring that each time the ball crashes off the strings, players receive full value for their shots and they see the ball head towards its intended target. 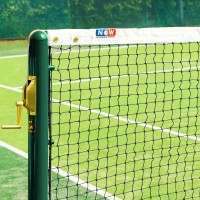 As well as the unique frame construction, another way this racket differs from others is its weight. At 280g, the Vermont Lunar has been created at a lighter weight deliberately, in order to achieve a greater performance level. 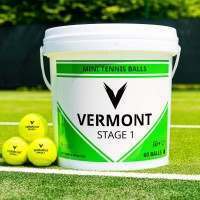 Being lighter, this racket is a lot more responsive and requires a greater skill level than the Vermont Contender, which is why it has been crafted for a higher, more competitive standard of tennis. Just like any of our senior Vermont Tennis Rackets, the Lunar comes with a full racket cover included. If you feel that you want to up your game further and take your competitive tennis to another level again, here at Vermont we can accommodate for that. 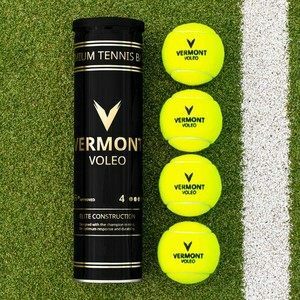 Our premium tennis racket, the Vermont Archon has been designed by the best, for the best and possesses all the necessary characteristics to help a player become part of the elite club.